The only major Hollywood movie with a wide release this weekend is Couples Retreat, a comedy about four couples undergoing group therapy in Paradise. Movies where everybody has a great time on the set–particularly those in tropical locations–usually don’t turn out so well. The greatest films are ones that were painful to make. I think we all know where Couples Retreat stands. The idea was conceived by Vince Vaughn and Jon Favreau, who also penned the screenplay along with Dana Fox (What Happens in Vegas). Making his directorial debut is Peter Billingsley, the child actor best known for shooting his eye out in A Christmas Story, with a cast that includes Vaughn and Favreau, as well as Jason Bateman, Malin Ackerman, Kristin Davis, Faizon Love and Kristin Bell. 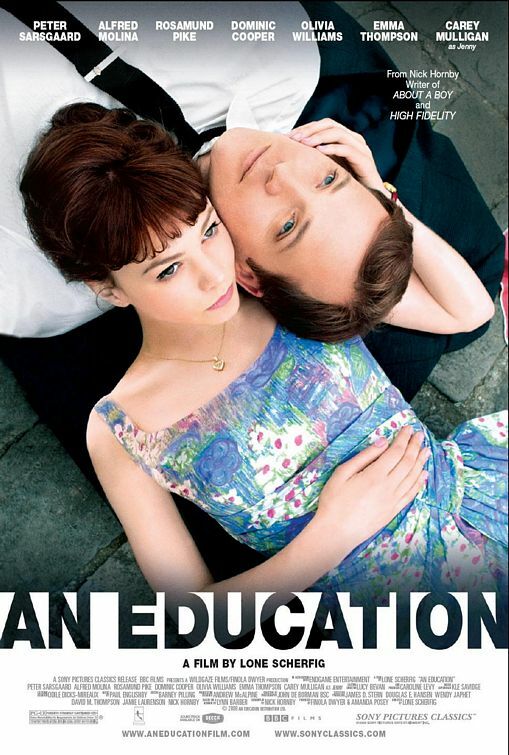 If idiotic comedy isn’t your bag, then you’re in luck: also opening is the coming-of-age drama An Education, directed by Lone Scherfig and starring Carey Mulligan as an idealistic student who begins a life-changing love affair with an older man (Peter Sarsgaard). The film is author Nick Hornby‘s second venture into the world of screenwriting–his first was the 1997 adpation of his novel, Fever Pitch. 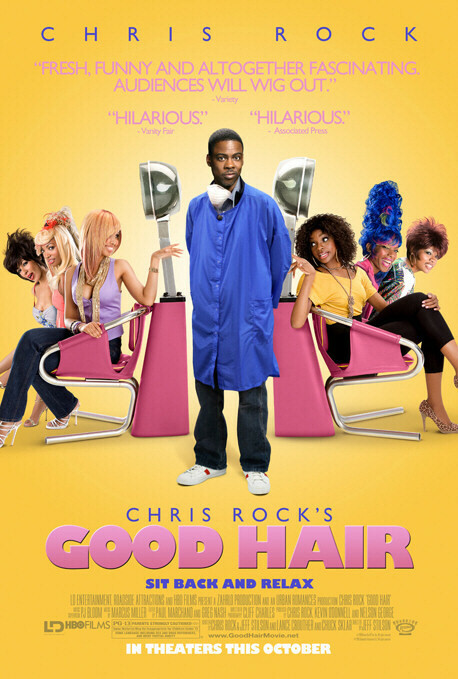 Filmmaker Regina Kimbell filed a $5 million lawsuit against Chris Rock this week over his new comedic documentary, Good Hair. She claimed that she showed Rock her 2005 doc, My Nappy Roots, and that he subsequently stole her “history of African-American hair styles” idea. Today, however, WENN reports that the lawsuit has now been thrown out. The judge found little similarities between the two projects besides the broad subject matter. 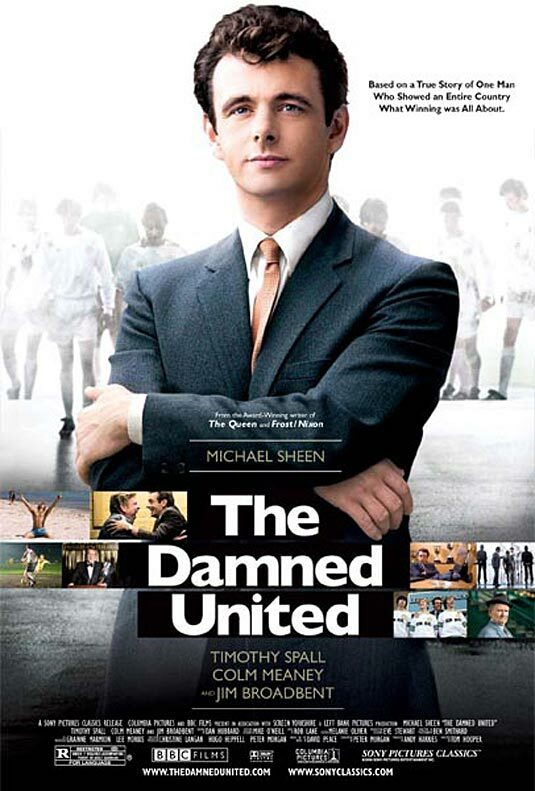 The Damned United is yet another collaboration between actor Michael Sheen and writer Peter Morgan, whose past projects include The Queen and Frost/Nixon. It looks like they created another winner. The comedy, directed by Tom Hooper and based on the book by David Peace, centers on a difficult-to-work-with soccer manager (Sheen) who oversees the Leeds United for a time. Oh, what do the critics know anyways? 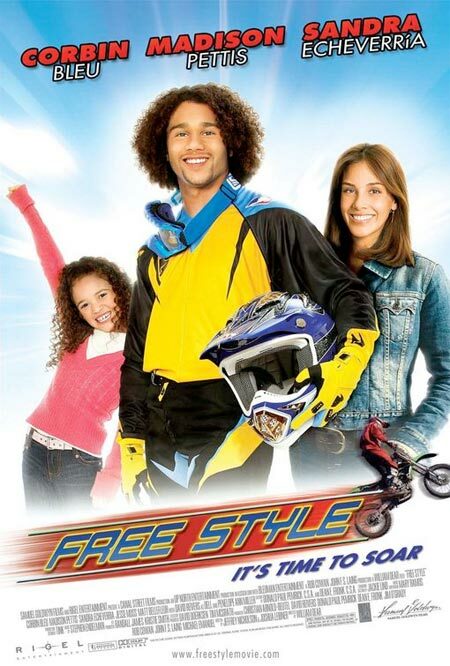 Free Style is a cheapie production that will be profitable if even a quarter of the High School Musical crowd turns out for it. It’s not about art people! Also opening are a handful of other independent films that are in the extremely limited release/”good luck finding them” department. Juliette Binoche continues her streak of appearing in bleak international dramas with Amos Gitai‘s Disengagement. The plot centers on a French woman who returns to her homeland of Israel after the government’s pullout of the occupied Gaza strip. Binoche said of her writer/director in a statement to Reuters. Sounds like it’d make a a great double bill with Michael Moore‘s Capitalism: A Love Story.